$20.24 on Amazon look inside this book! 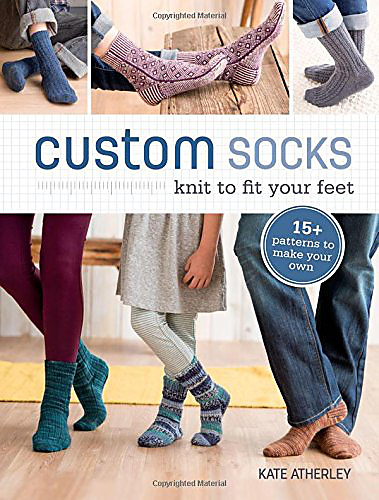 Pattern offers both top-down and toe-up instructions, and is written so that it can be worked on DPNs, magic loop or 2 circulars, as you prefer. 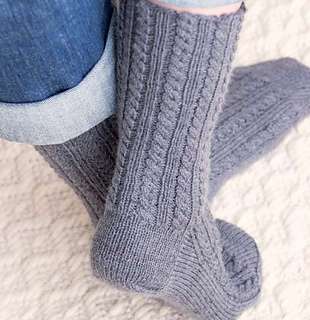 Foot and leg length are adjustable to fit.